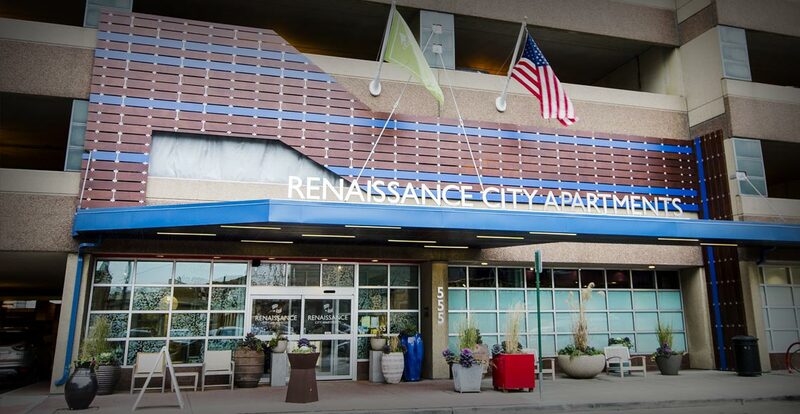 Renaissance City Apartments is our 338 unit apartment complex located in Detroit’s Central Business District. 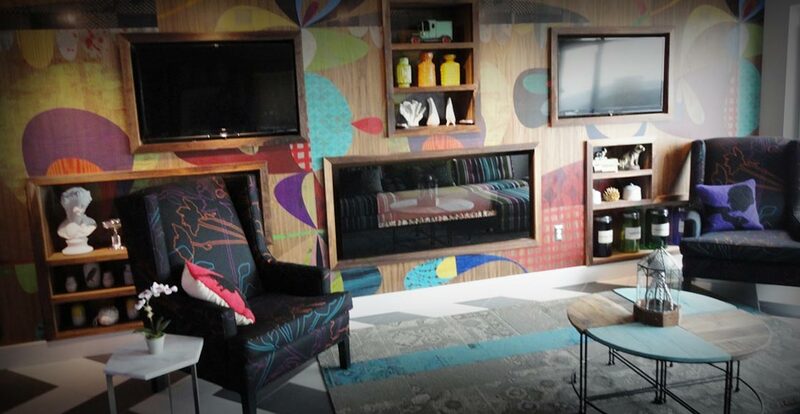 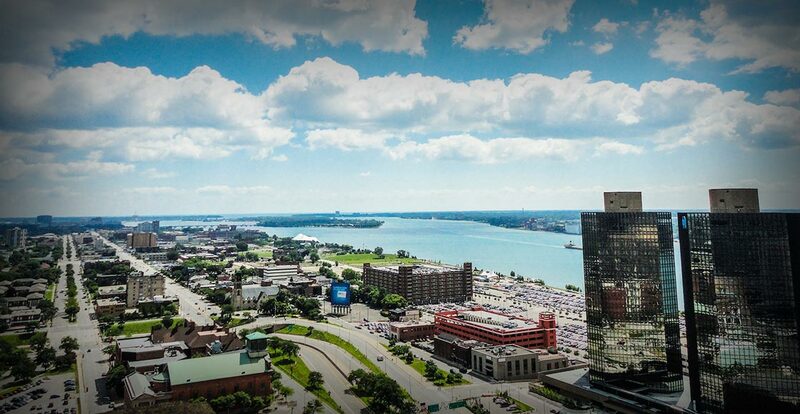 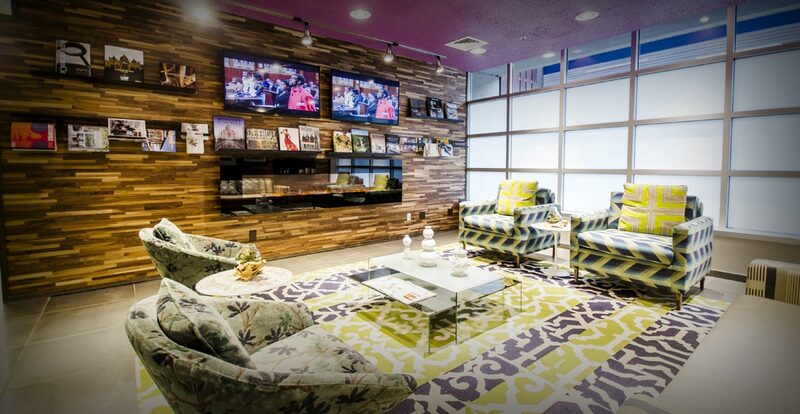 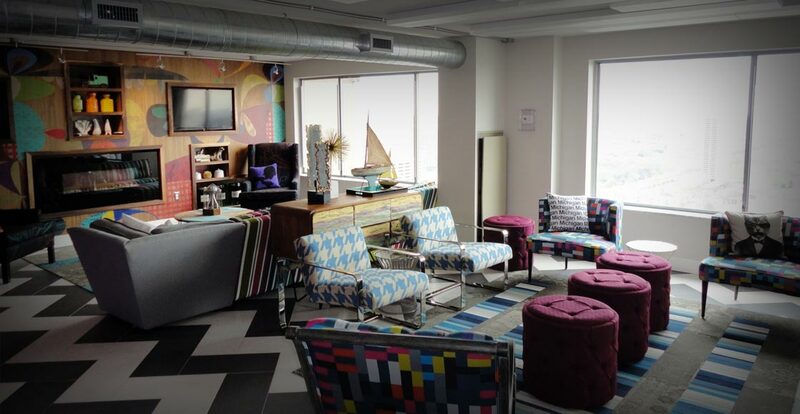 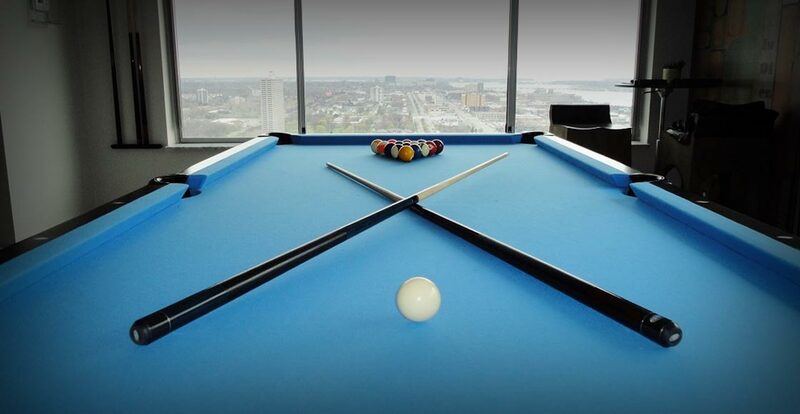 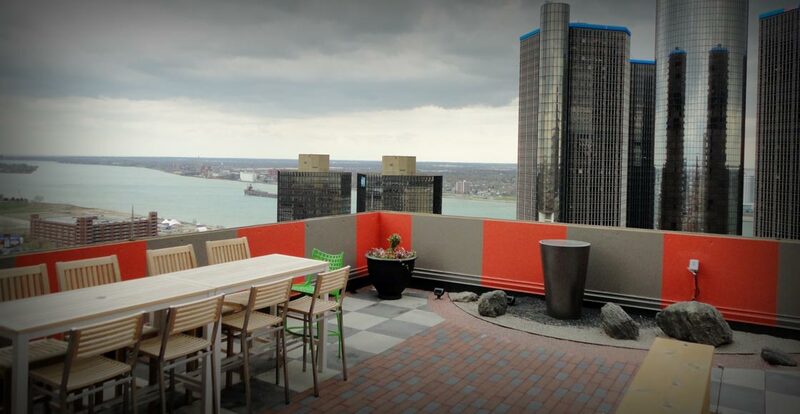 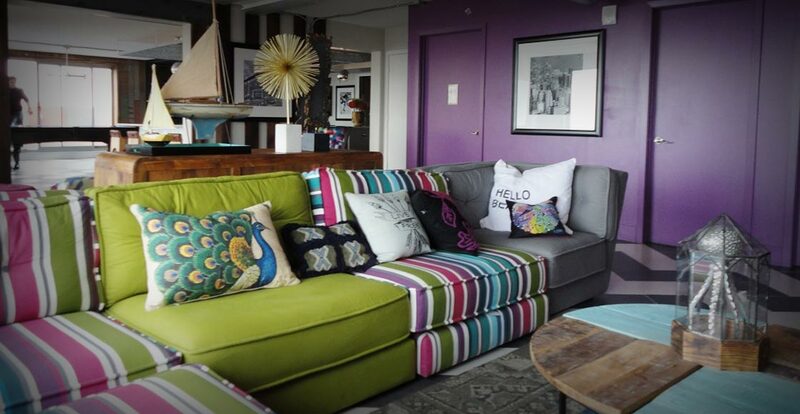 Renaissance City Apartments is one of the only luxury high-rise communities in downtown, Detroit. 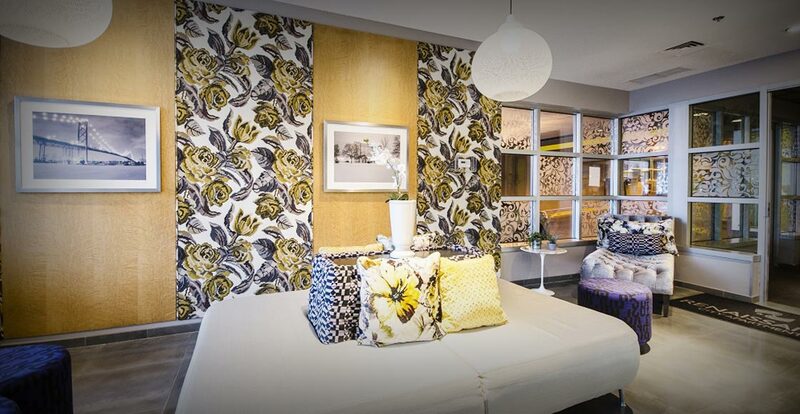 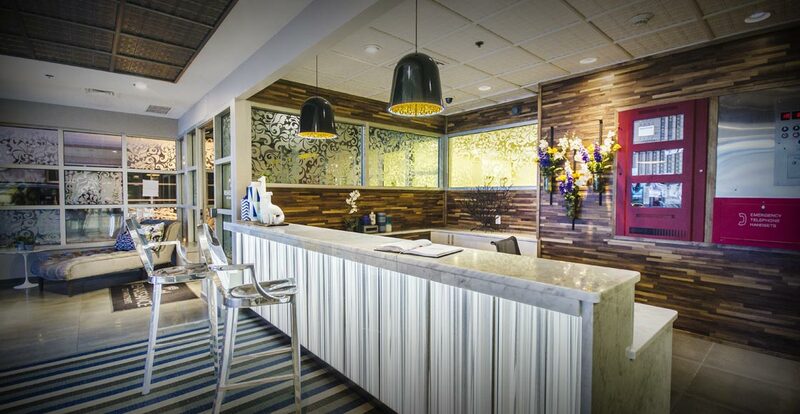 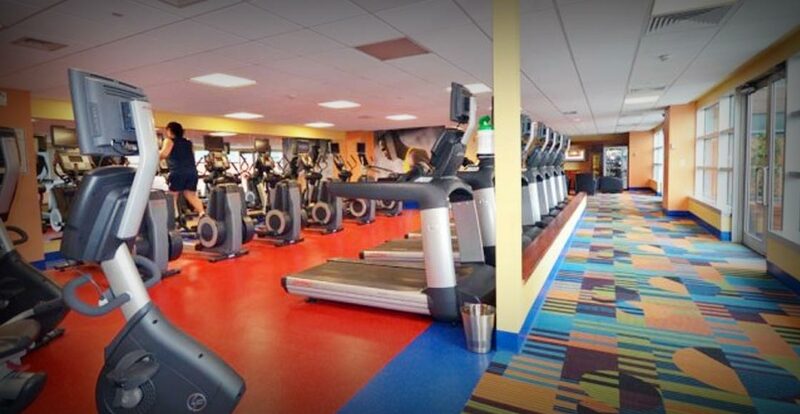 Partnering with Village Green Renaissance City Apartments now boast newly renovated and spacious one and two bedroom apartments, with a host of hotel-style amenities, including a professional fitness center, yoga/Pilates studio, indoor pool, hot tub and business center. 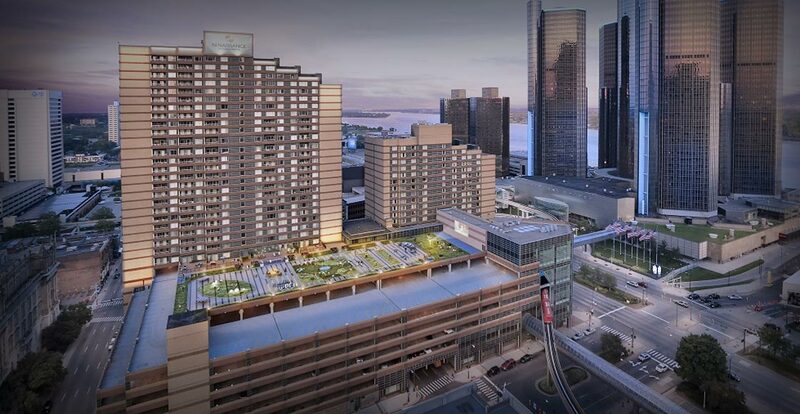 An outdoor Sky Park and interior Sky Club, with amazing downtown views.